Showing results by author "Alina Darger"
He runs his own business and coaches Little League. She drives a minivan, and she'd be lost without her trusty BlackBerry. They go on date nights. Their kids attend public schools, play sports, and take music lessons. They live in a roomy house in the 'burbs. They're about as mainstream as families come. They're also polygamists. 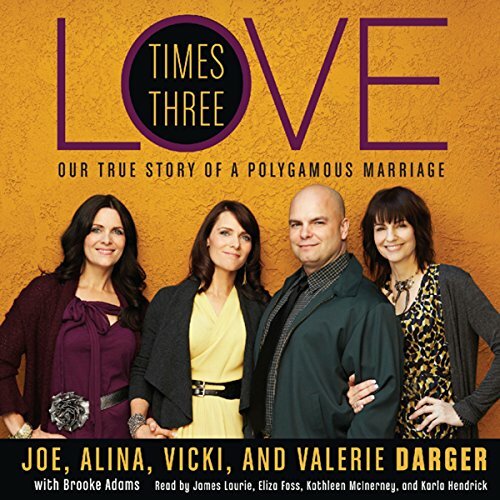 The Dargers move the conversation away from child brides, Warren Jeffs, and the FLDS to more mainstream polygamists who willingly enter into plural relationships as adults.